The ATO has stated that it will be focusing greater attention on high-value SMSFs and has also confirmed an important date for reporting accumulation phase values for those with legacy pensions. Speaking at the Tax Institute’s NSW 11th Annual Tax Forum, ATO acting assistant commissioner Tara McLachlan said that, as part of its compliance activities, the ATO will be doing a lot of benchmarking across the SMSF sector and will also be looking at high-value funds. “We recognise with the introduction of the transfer balance cap and total superannuation balance that this does put a sharp focus on that segment of high-balance funds,” Ms McLachlan said. 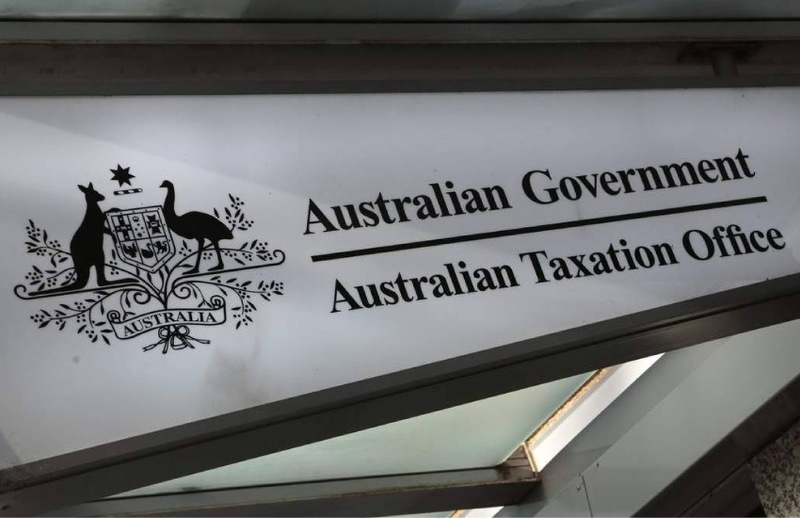 The ATO, she said, will also continue to monitor auditors who are auditing a high volume of SMSFs to ensure that a “high professional standard is being maintained”. While Ms McLachlan said that no commutation authorities had been issued to SMSFs yet, the ATO has begun to issue excess transfer balance determinations following the lodgement of around 11,000 TBARs. “At the moment, people seem to be self-rectifying the situation before or after the determination, which is good to see,” the ATO acting assistant commissioner said. While SMSFs are only required to report their closing balance and their retirement phase value, Ms McLachlan said that the ATO is strongly encouraging SMSFs to also report accumulation phase values (APV) where they have a capped defined benefit income stream or a flexi-pension, as previously reported by SMSF Adviser. “Essentially, if you don’t report an accumulation phase value, we would default to using the closing account balance to work out what the account balance is. So, we strongly encourage you to report the APV in instances where you’re paying a capped defined benefit income stream or a flexi-pension, even if that means the APV you’re reporting is nil,” the official explained. The other time the ATO would strongly encourage you to report the APV is where it is less than the closing account balance due to exit fees or admin fees, she added. Ms McLachlan also confirmed that for SMSFs in these situations that have already lodged TBARs but didn’t include the APV, they will have until 8 September 2018 to report it to the ATO. She stressed to practitioners, however, that it is in the client’s best interest to lodge the TBAR as early as possible so that clients have a better view of their total super balance and transfer balance cap position.